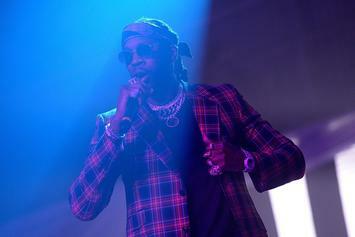 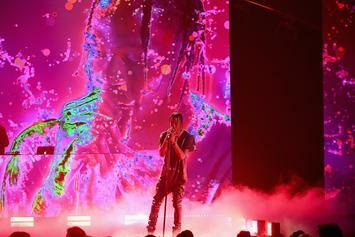 2 Chainz is rap's ageless wonder on "Pretty Girls Like Trap Music." 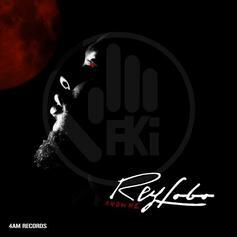 SauceLord Rich of FKi drops his third project of the year: "Know Me: Rey Lobo." 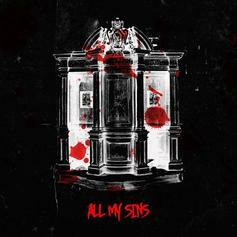 Lil Uzi Vert drops "All My Sins," a fearsome new trap joint produced by Murda Beatz and FKi. 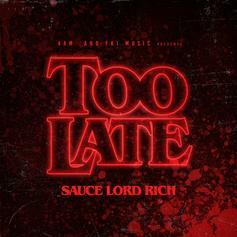 SauceLordRich continues to embark on his solo rap career with "Too Late." 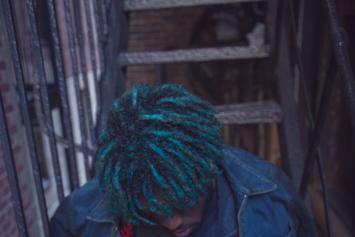 Lil Uzi Vert's ten best collabs with residents of his home-away-from-home, Atlanta. 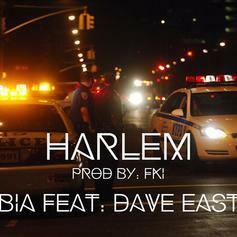 Bia appropriately links up with Dave East for the new song "Harlem." 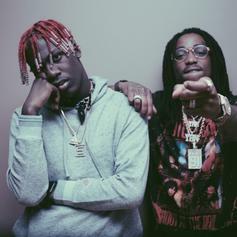 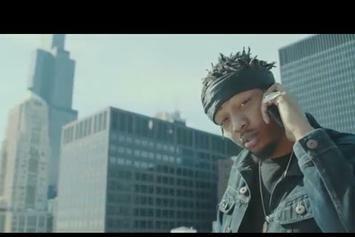 SauceLord Rich of FKi shares the video to "What You Want." 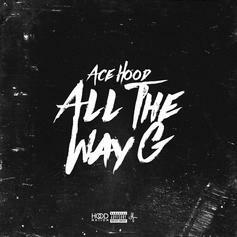 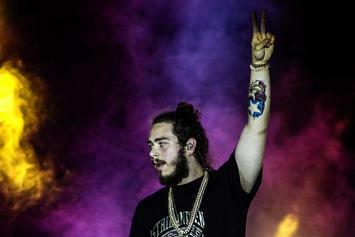 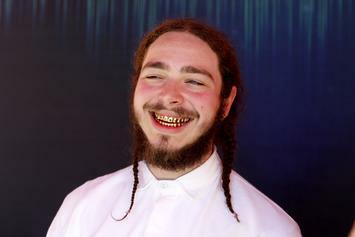 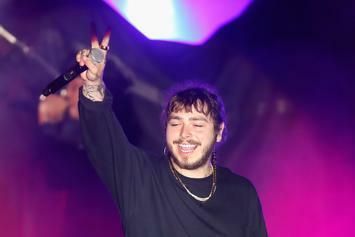 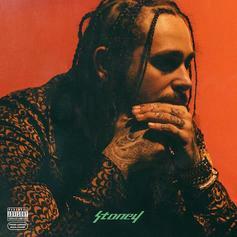 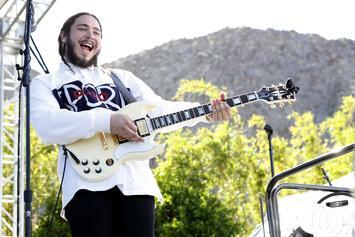 Here are the best hooks on Post Malone's debut mixtape. 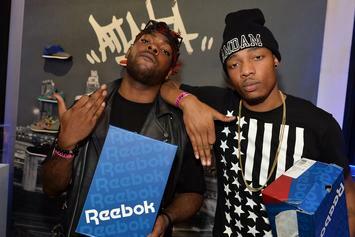 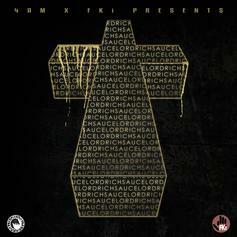 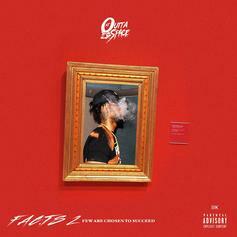 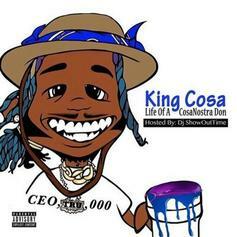 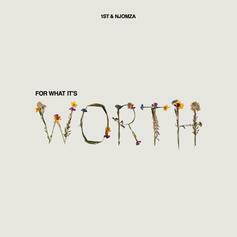 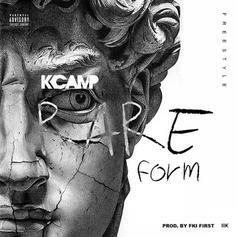 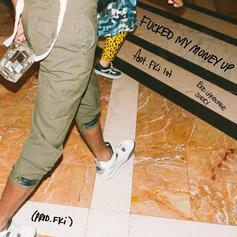 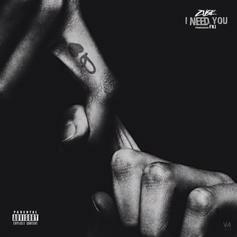 Download 1/2 of FKi, SauceLord Rich's new mixtape. 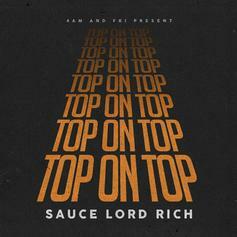 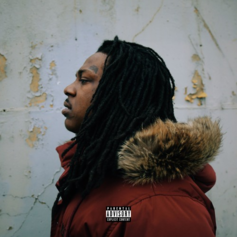 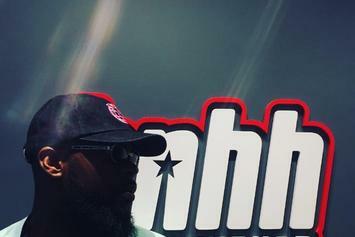 FKi's SauceLordRich releases the new track "Top On Top."